Microsoft is releasing a new revamped Xbox 360 dashboard today available to download via Xbox Live right now. The mandatory update should take you around five to ten minutes to install, depending on the speed of you home internet connection. Microsoft emailed Xbox Live users to inform them the update will "enhance the interface, navigation, and responsiveness" of the Xbox 360, as well as adding new features. In addition to a few design and user-interface changes, the main reason for the update is to get your Xbox ready for the forthcoming release of Microsoft's Kinect motion camera later this month. 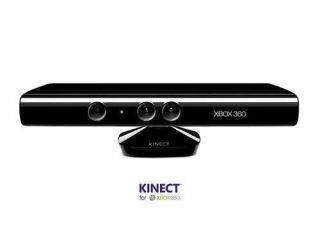 The Kinect motion camera goes on sale in the US on Thursday and in the UK later next week on November 10. The new update will bring a few minor tweaks to Xbox Live Avatars, better voice quality and give users the ability to use Kinect to navigate through menus.